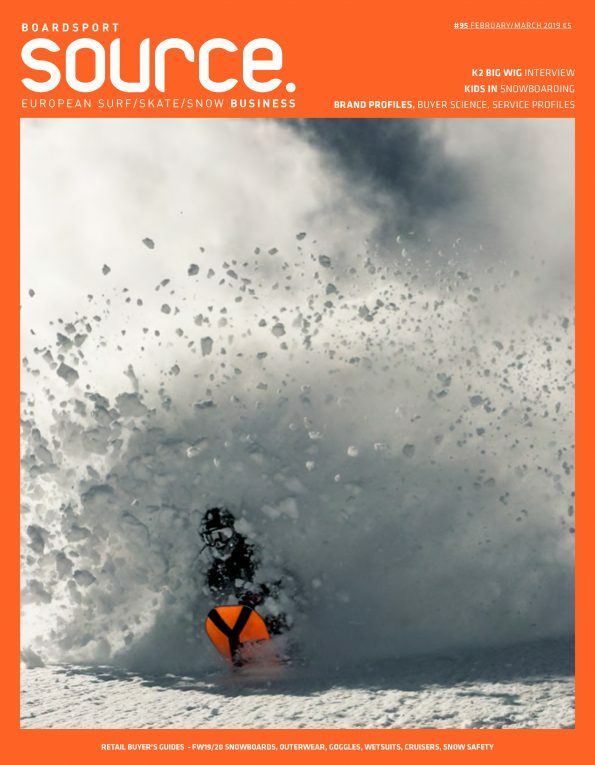 Press release:Behold the third installment of the Method Movie triad, a fast-moving, high-powered take on the classic snowboard film that chases a hand-selected posse all over the globe. Mixing equal parts lo-fi nostalgia, visual psychedelia and insane snowboarding. Full movie drops online 19th November on methodmag.com and Red Bull TV. For now enjoy the trailer to get those juices flowing.